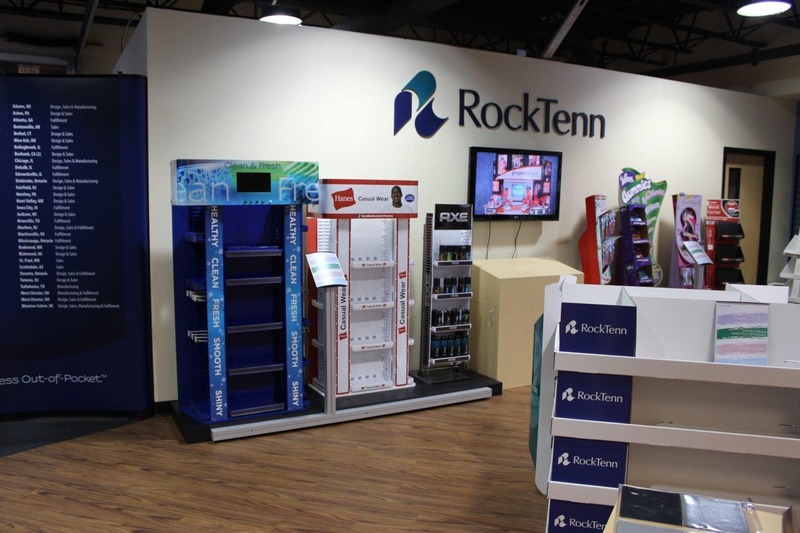 The Holt Group secured a design/build contract with RockTenn Merchandising to oversee the fabrication and installation of branded exhibits, environmental graphics, and contracting services to renovate the main conference room and adjacent Retail Lab within their Winston-Salem, NC facility. 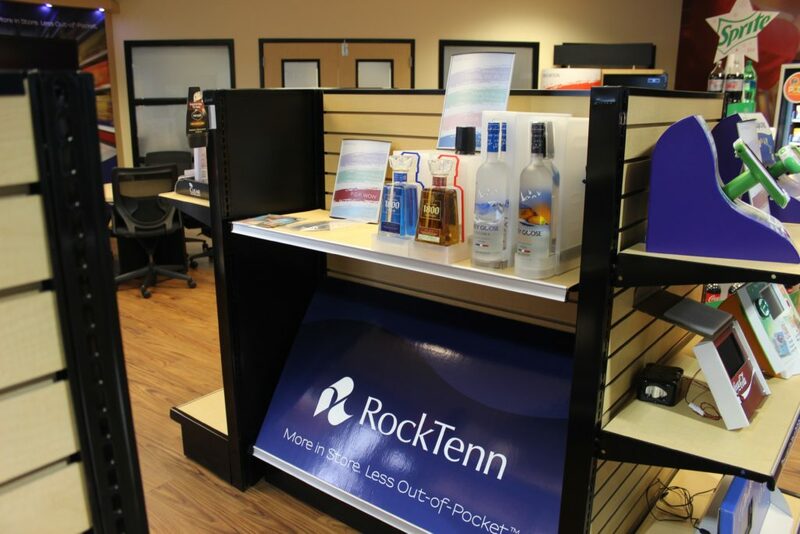 RockTenn is the leading designer and producer of POP displays for retail environments. 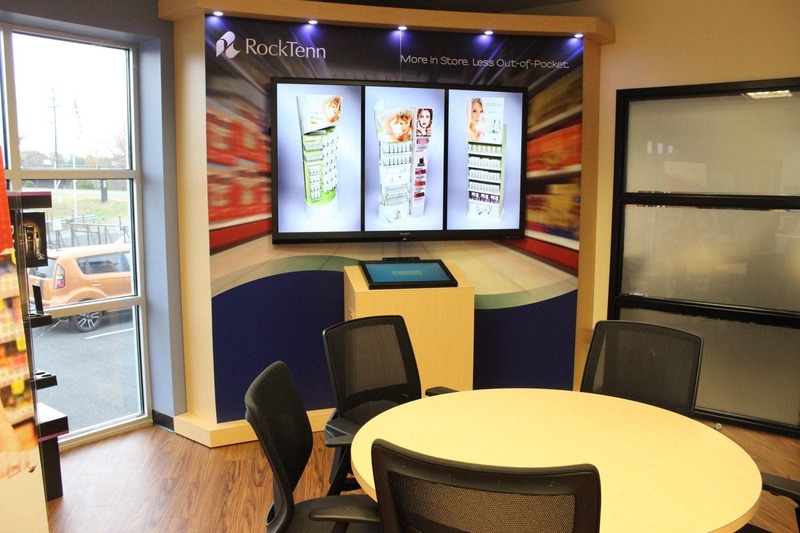 They regularly meet with current and potential client companies in their Retail Lab to hold brainstorming sessions for the creation of new POP fixtures.